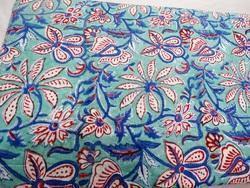 Our range of products include sanganeri block print fabric, cotton fabric, block print fabric, indian garments fabric, folral cotton fabric and natural dye print fabric. 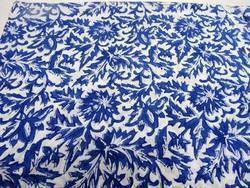 We are the leading manufacturer of handblock printed fabric . 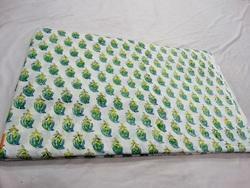 We have the wide range of prints of design in handblock . We can also customize the design according to our buyer . 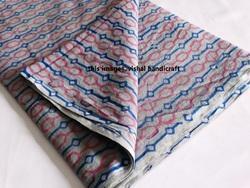 The village of Bagru is one of Rajasthan’s historic block printing centers. Craftsmen use hand carved wooden blocks to stamp designs onto the cloth. 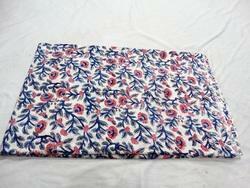 In keeping with Bagru’s centuries’ old tradition, this fabric was printed with all natural dyes. 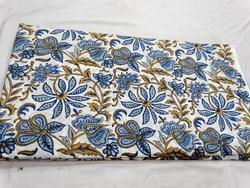 Using carved wooden blocks, a traditional Mughal floral motif was hand printed onto this 100% cotton fabric. Natural dyes were used in this piece. This fabric is brand new, not "vintage." In other words, it's not used, damaged, or dirty. It is, however, folk art. Because of the way it's produced, the pattern is not perfectly uniform. If your project needs greater precision, you'll be better off with machine printed textiles. Import duties, taxes, and charges are not includedin the item price or shipping cost. These charges are the buyer's responsibility. 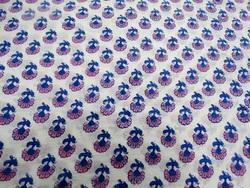 Block print fabric . 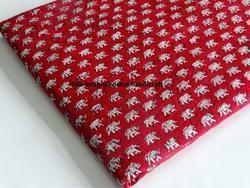 We are the leading manufacturer of handblock printed fabric . We have the wide range of prints of design in handblock . We can also customize the design according to our buyer . 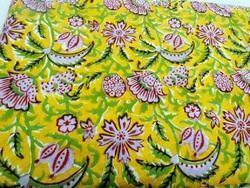 Indian Garments Fabric . 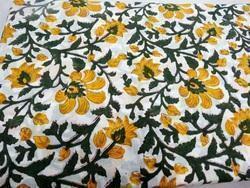 We are the leading manufacturer of handblock printed fabric . We have the wide range of prints of design in handblock . 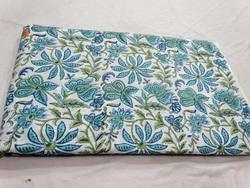 We can also customize the design according to our buyer . . We are the leading manufacturer of handblock printed fabric . 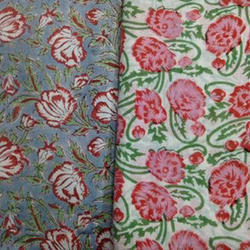 We have the wide range of prints of design in handblock . We can also customize the design according to our buyer .